Rattray's describes the Chubby Jackey design as a "small, compact shape." 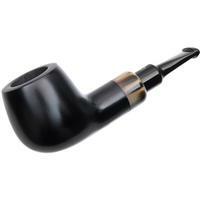 Well, it is certainly compact, but small, not so much. 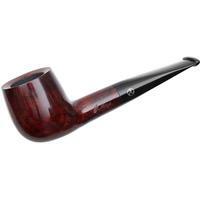 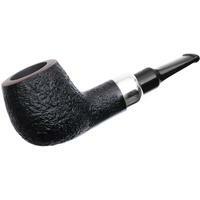 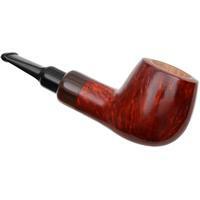 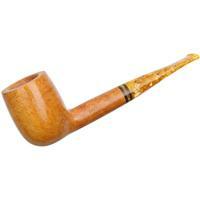 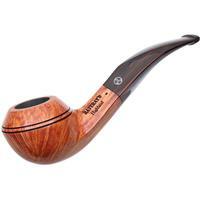 This briar quite simply packs a whole lot of substance into a short package, along with plenty of chamber.